Because a Bird in Hand.. is better than 2 in the bush! 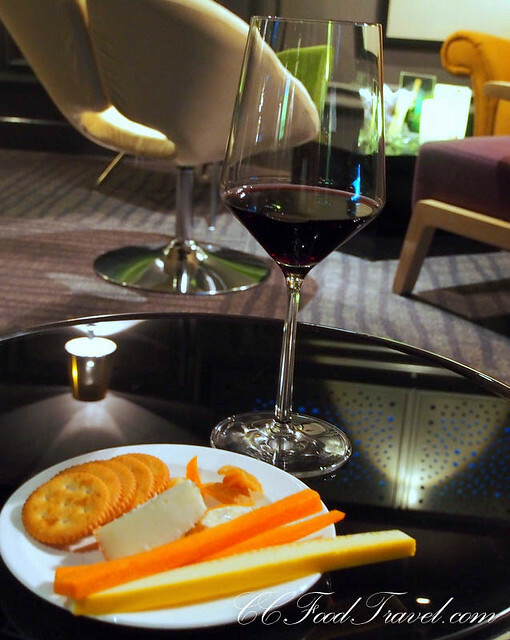 Just last week, we were invited to Punch Bar and Lounge at Best Western Hotel, for a wine tasting event organized by the Straits Wine Co. , of wines from a particular estate in Adelaide. 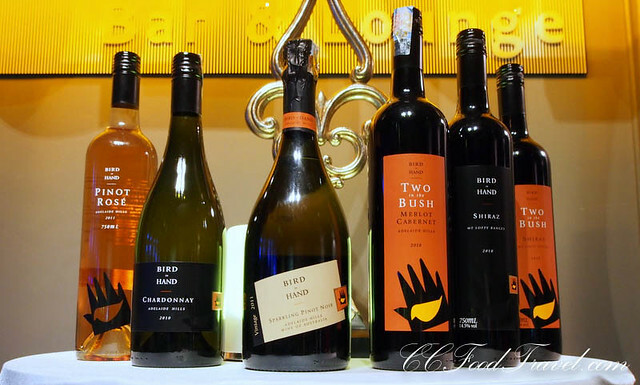 Bird in Hand is situated on the cool, green Adelaide Hills in Australia and the vineyard takes the name of an early gold mine that operated in the district in the 1850s. 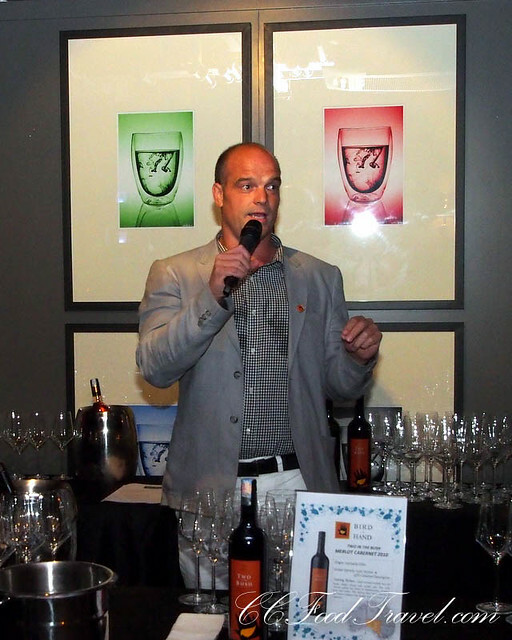 Bird in Hand was established by viticulturalist and winemaker, Andrew Nugent. He planted the first vineyards and an olive grove on100 acres in 1997. The north facing site sits at 400 metres above sea level and consists mainly of deep, well drained red soil derived from metamorphic rock. The estate has now grown to include a vineyard in the famous Clare Valley region. The Bird in Hand team encompasses expertise in wine, olive products, event management and they include, Andrew’s brother, Justin Nugent, who travels the world promoting Bird in Hand’s wine and olive oil range and internationally reknown Chief Winemaker, Kym Milne MW, who is recognized as one of the world’s best palates – in demand as a judge and wine expert across four continents. We had the pleasure of meeting Justin Nugent at the wine tasting event at Best Western Hotel and he gave us some insights into the wines, before we started the wine tasting. Sparkling Pinot Noir – RM192.00++; Made from Adelaide hill’s Pinot Nior, this sparkling wine has strawberry and cherry aromas accompanied by a floral lift. Clean, vibrant strawberry flavours are enhanced by the very fine persistant bead. Chardonnay RM118.00++; This Chardonnay is made involving wild yeast, malo-lactic fermentation and traditional lees stirring in a mix of new and old French oak barriques. Ripe stone fruit and toasty oak characteristics are underlined by mineral, melon and citrus notes. 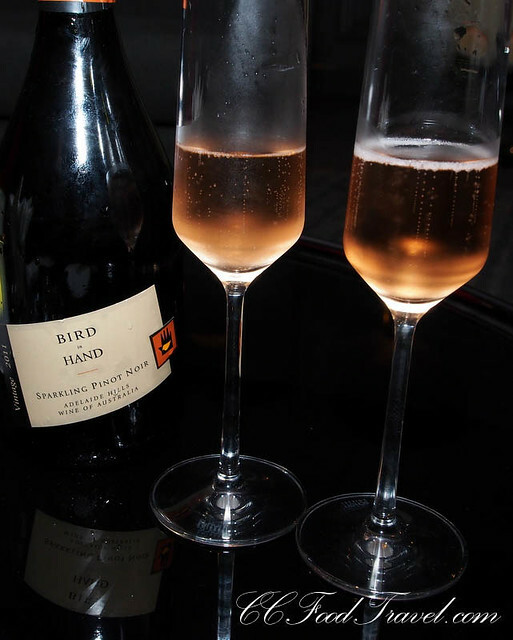 Bird in Hand are well known for their premium sparkling wines, sauvignon blanc, chardonnay and pinot noir that are typical of the Adelaide Hills. The Nest Egg range comprises Bird in Hand’s finest wines from each vintage. The varieties released in each Nest Egg series are dependent on near perfect growing seasons. 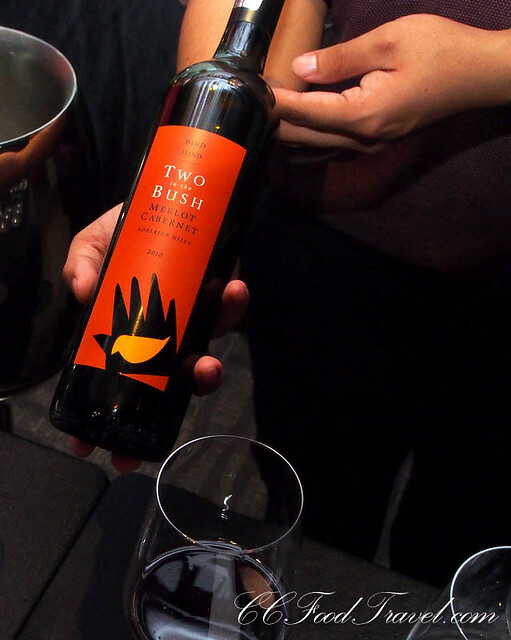 Two in Bush Merlot Cabernet – RM105.00++; Lifted aromas include ripe red fruits, fleshy plums and subtle oak. The rich, vibrant palate has hints of blackcurrant, nutmeg, briar and cedar. The intense dark berry flavours of the Merlot balance the length and structure of the Cabernet. 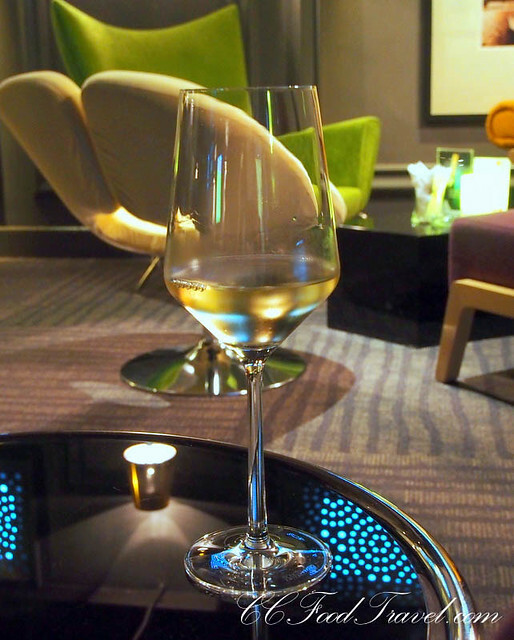 The wines are created with slow deliberation and stored meticulously in the finest French Oak. Each bottle is individually numbered and beautifully presented. Other styles include high quality riesling, shiraz, cabernet sauvignon and rose. Shiraz – RM118.00++; This Shiraz has rich aromas of ripe blackberries and plums. The elegant palate has the characteristic flavours of cool climate Shiraz including spice, peppers, blackberry and blackcurrent. Bird in Hand also produce a range of premium olives and cold pressed extra virgin oils from the family groves. More adventures and photos on FB! Ooh, a sparkling pinot noir! Yes please. great wines at competitive prices. can’t ask for more! Thanks for sharing this! Love it!